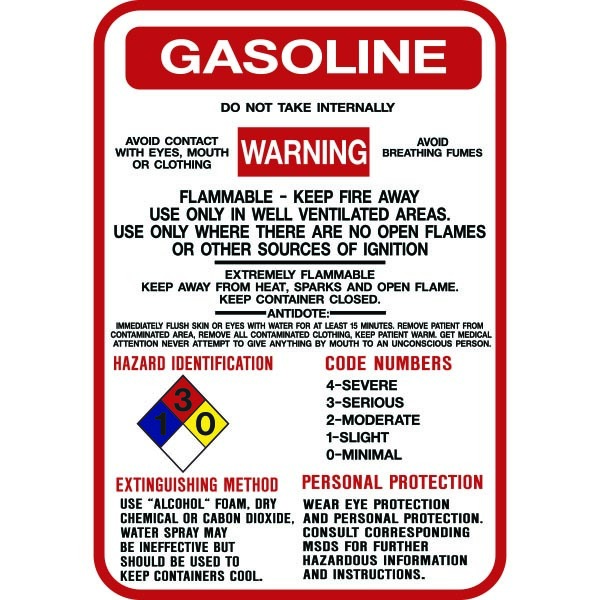 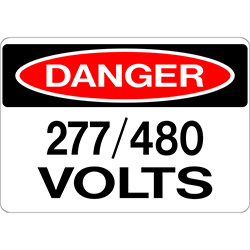 NFPA signs display specific hazards and their degree of intensity. 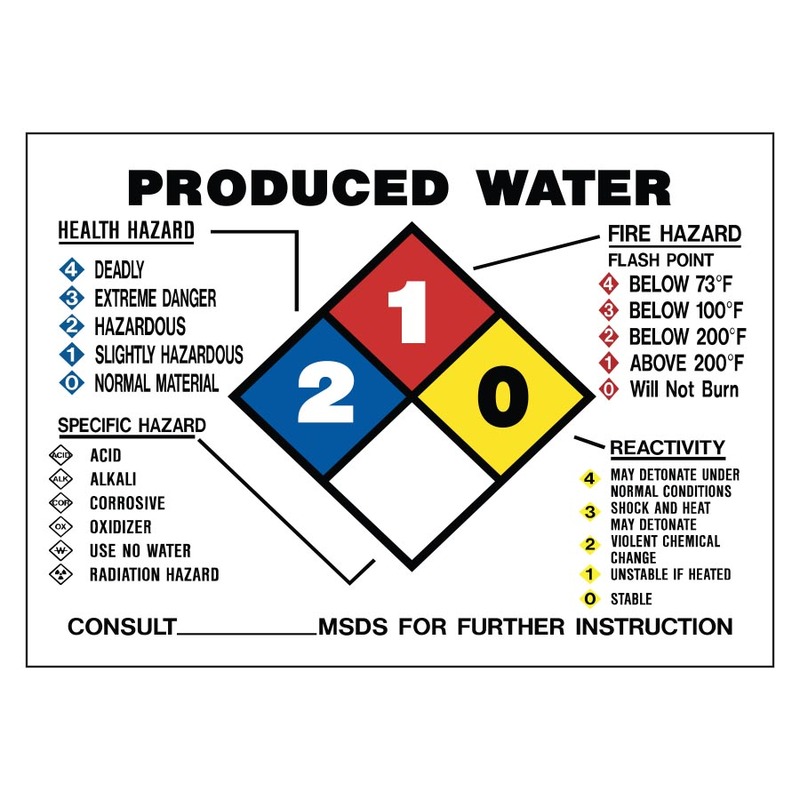 Chemical hazard alert physical hazards developed by the NFPA, use a color-coded diamond-shape and number color-coding system to identify the type of hazard. 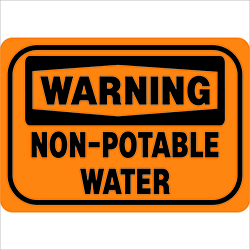 Be the first to review “Produced Water NFPA Diamond” Click here to cancel reply.